Pancho is the name that life gave to Paulo Henrique, it is a sort of nick name that follow him since he was 12. His first contact to music was with percussions and drums when he was 10 years old. In 2005, he started spinning disc players by influence of his friend Dan Gessulli, the same year that he got more in touch with Dark Psytrance. On the following years he started listening and researching more about this style and discovered a new universe where the music was still psychedelic and full of synthesizers, music with feelings, emotions and stories to tell. 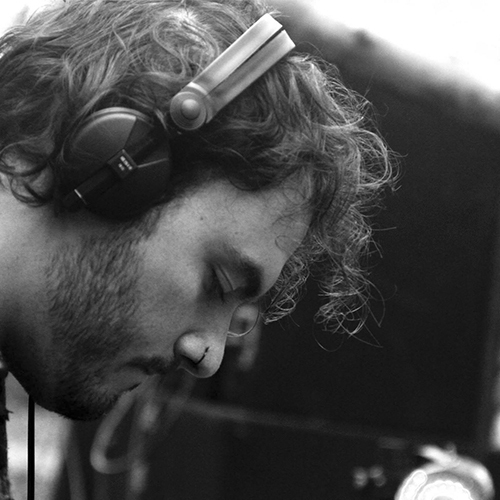 Pancho has played at the main festivals in Brazil, where he also organises parties and try to spread good underground music.